Wait a second? Vegans? Paris? Aren’t those terms mutually exclusive? Oui oui, even in the jungle of steak frites, fromage and crème brûlée, vegans do roam. 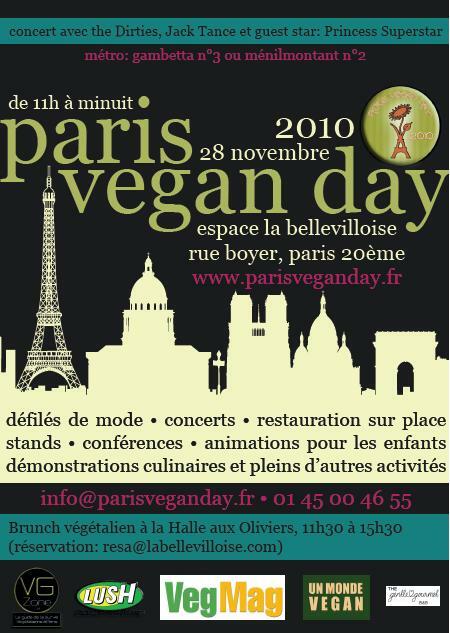 And they’ll all be gathering to celebrate their veggie-chic ways on Paris Vegan Day on November 28th at la Bellevilloise. The theme? 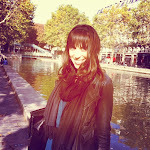 “Comment vivre sa vie vegan?” or How to live a Vegan life. 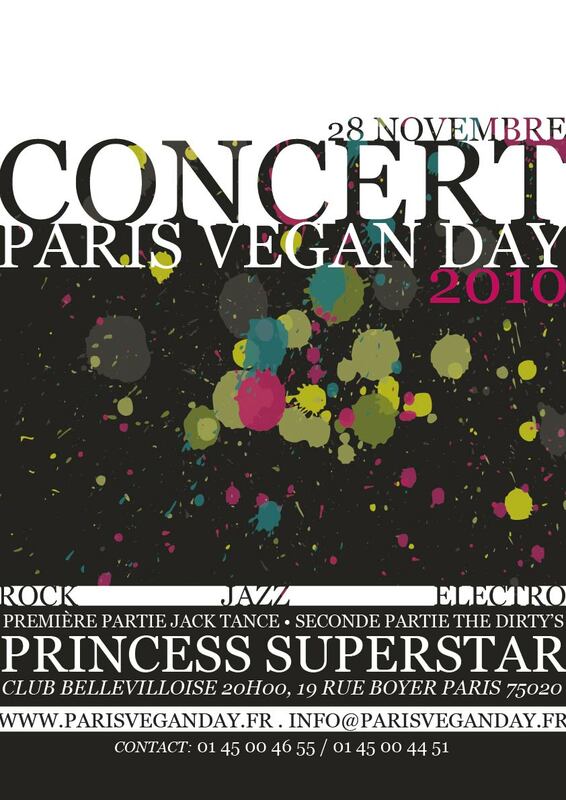 From 11 am to midnight, the streets of Paris’ 20th arrondissement will be filled with anti-animal, pro-FUN for all complete with musical concerts, culinary demonstrations from celebrity vegan chefs like Isa Chandra Moskowitz, Terry Hope Romero or Joshua Katcher, a vegan brunch, conferences all day long, planet-friendly fashion shows, a raffle to win fabulous prizes and a photo competition about “Being Vegan.” The event is sponsored by the brand Lush, magazine VegMag, the world’s first Vegan B&B the Gentle Gourmet, V-G Zone and Un Monde Vegan. So put down your steak knives and check it out! Bon Vegappétit! 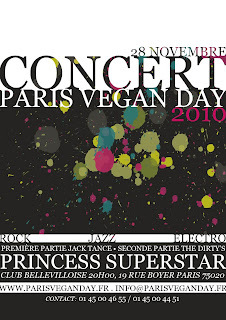 And not from Paris and looking for a place to stay while in town for the event? The Gentle Gourmet is the city's (and the world's I believe) only Vegan B&B !